Just when you thought we’d gone mouldy, we’re back and it’s Jingle Cheese, Jingle Cheese, Jingle all the way! A Ho Ho Ho and Merry Merry to all! With the Season to be Jolly approaching like a giant snowball down a mountain slope, we thought we’d help spread the cheer. 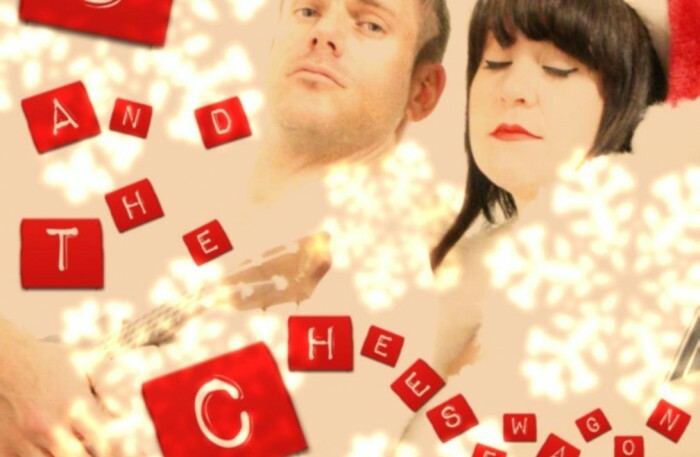 So over the next week and a bit you can expect a few holiday classics in the style of S&CW.